MultiSafe Solutions provide Occupational Health and Safety (OHS) solutions, primarily in the construction industry. We specialise in civil and building construction, demolition and quarrying. We offer a range of services, from one off audits through to ongoing safety consulting, tailored to your safety requirements. 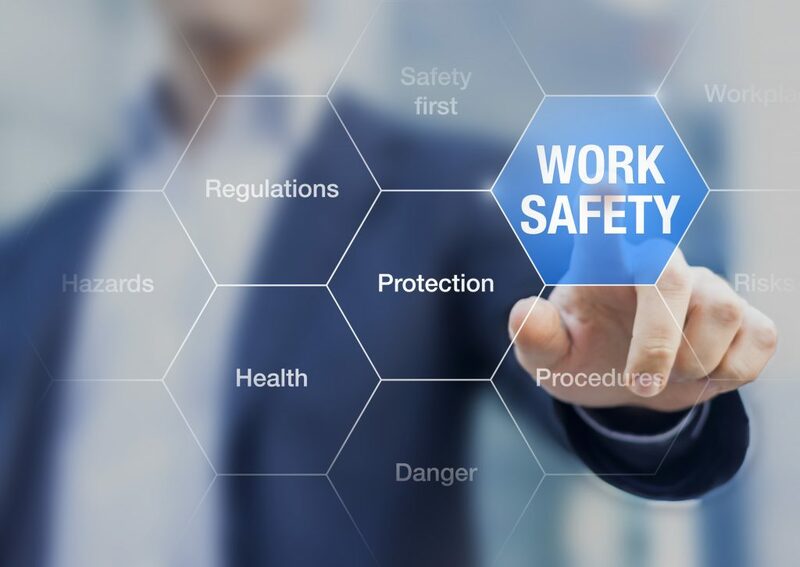 Our team of consultants have many years of experience and knowledge in the construction industry and are experienced in OHS legislation; this combination enables us to provide practical advice on how to give your workforce the safest workplace possible and meet the requirements of legislation. A positive safety culture must come from within top management and filter down through the organisation. The most important asset in any business is the people working in it, providing a safe and healthy work environment leads to a more efficient and satisfied workforce. A stress less environment for management, knowing their workforce is safe and the business is meeting its obligation to comply with legislation enabling management to get on with the job. Working in a safe environment enables people to work efficiently, not having the worry of being hurt or injured, therefore productivity is increased. Usually organisations with a clean safety record will be given preference over a poor record at tender time. Safer environment for your people, compliance with legislation, less stress, better productivity, more tender opportunities, increased profits, creating business sustainability.